 From our head office in Hamilton, we operate a family run business with a team of mobile engineers serving throughout central Scotland.  With over 45 years' experience we have the knowledge and expertise needed to ensure that you receive nothing but the best service.  Our reputation has been developed through hard work and reliability which is why we are the area’s number one choice for plumbing & gas related work. 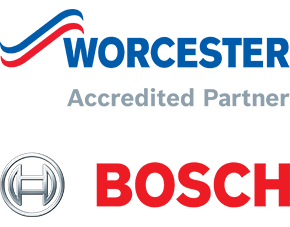 HOMEHEAT Scotland are one of only 5 Worcester Bosch Accredited Diamond Installers in Scotland accredited to install Worcester Bosch boilers, solar water heating, and heat pumps. 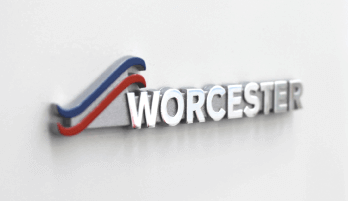 Unlike a standard accredited installer, a diamond installer has more proven experience installing Worcester Bosch and receives additional benefits which can be passed to customers, such as a 10 year warranty*. Not everyone can be an accredited installer, and only a minority make the diamond status. 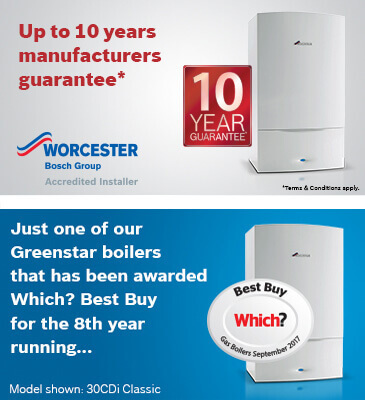 Worcester Bosch want to provide homeowners with peace of mind when they are upgrading their home heating system and only invite heating engineers who they deem as reputable, quality conscious and representing value for money to join the Worcester Accredited Installer scheme.  A diamond installer must have relevant Gas Safe, OFTEC and MCS approval and to be a Worcester Accredited Installer for certain products, must also have attended Logic certified training courses on our boilers, solar thermal systems, heat pumps and/or underfloor heating.